Many of you know Joe McGuigan as the gentleman who announces at all of our SpeedSF events and even as a driver coach. He's also a newly-minted USTCC driver who did very well during his first race at WeatherTech Raceway Laguna Seca! The Federal RS-RR is without a doubt, one the best “bang-for-the-buck” track tires. With grip consistency throughout a 20-min. session of hot-lapping, these tires will help beginners and experienced drivers alike by allowing experimentation throughout the session without grip loss. Thanks for the review, Joe! We appreciate the honest feedback! 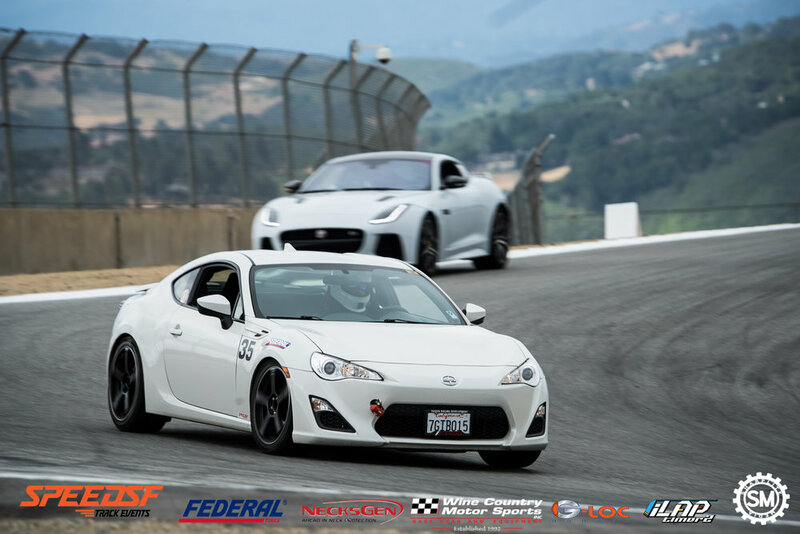 As you all may know, Federal Tires sponsors our track events and the SpeedSF Challenge. With the tire contingency program and the tire discount program, it's easy for you to get your hands on a set of Federal Tires! 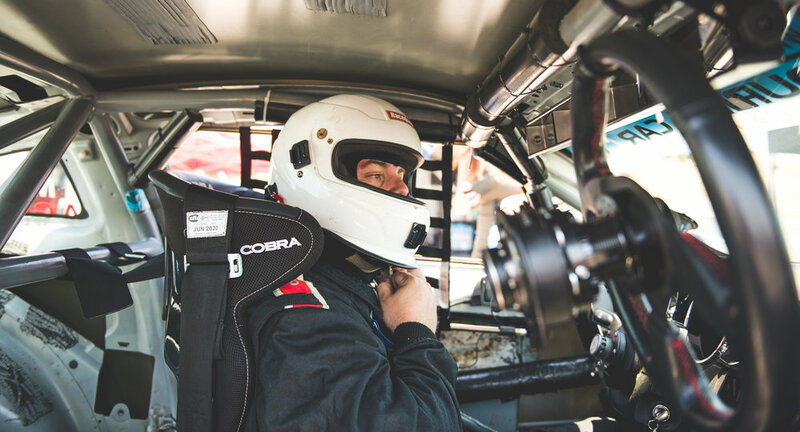 Hope to see you at our next track day!